For those too lazy to click a link. 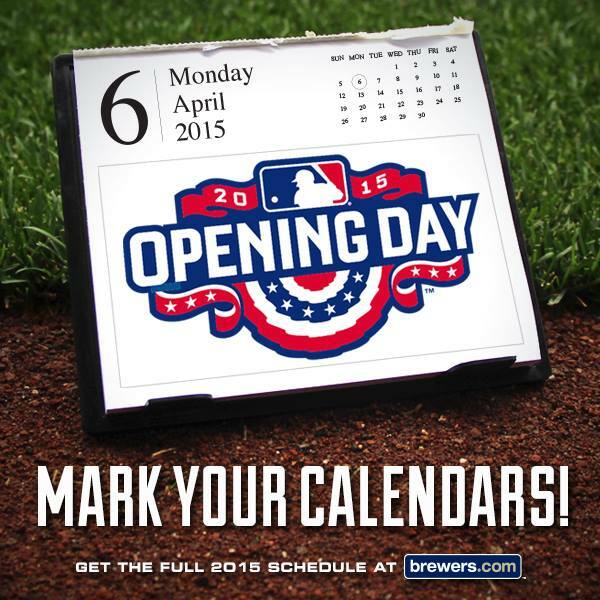 Is it weird that this season isn't even over yet and I already can't wait for Opening Day 2015? It's because the Yankees and Red Sox are both out of the running. Lost season! Same here, my Reds are dead so I'm looking forward to 2015. Their schedule was released yesterday. Planning my annual baseball trip to Great American next June when the Twins are in town! Too bad my team stinks, but it's always fun to visit a new park. I wonder if the Mets will replace Mr.Met on the blue jersey with the new skyline patch . Do we know that's a real official logo? It's reportedly not in the style guide. Small difference, but it's actually SunTrust Park. Are any teams changing anything (other than BP and promotions) for next year? Nothing has been confirmed, but that's about par for the course; it usually isn't until the last week of the season that we even get our first indications of change. Have we heard anything further regarding Diamond Era caps for primaries? Another season of New Era? Has their agreement been extended past 2014? The Orioles are wearing '47 Brand caps during their postgame celebration tonight. That's been the course the last few post seasons. Except for the LCS and World Series winners. Those are still New Era. But is it official that New Era will still be MLB's official on field cap supplier beyond 2014? I thought this year was the last year of their agreement.